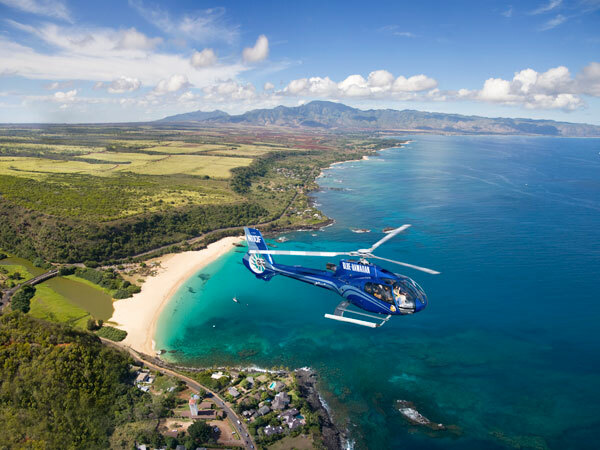 Blue Hawaiian is the only helicopter tour company serving all four major Hawaiian islands of Oahu, Maui, Kauai and the Big Island. 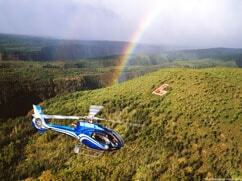 They have recently introduced the new EC130-B4 ECO-Star, which is one of the best modern touring helicopters. 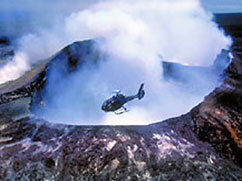 They also continue to operate a superb fleet of A-STARs. 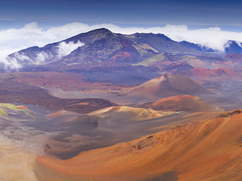 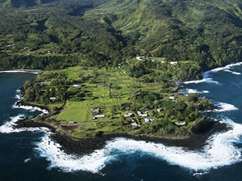 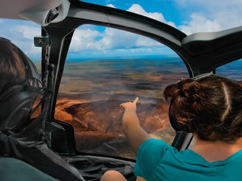 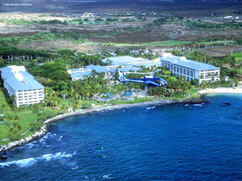 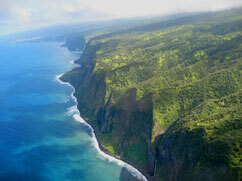 Enjoy fantastic aerial views of the Hawaiian Islands and see beautiful areas that can't be seen from the ground. 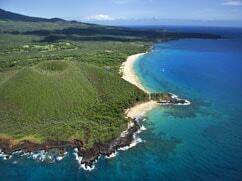 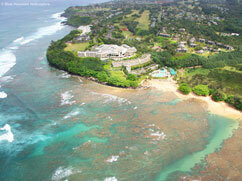 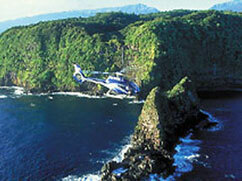 Hawaii Discount offers a great selection of Blue Hawaiian helicopter tours. 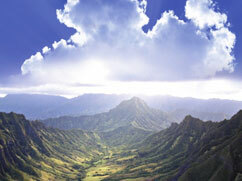 Select from these fabulous tours below. 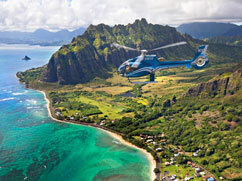 See some of the most beautiful scenery anywhere on earth, including Waimea Canyon, the Na Pali Coast and the waterfalls made famous in Jurassic Park and Fantasy Island.